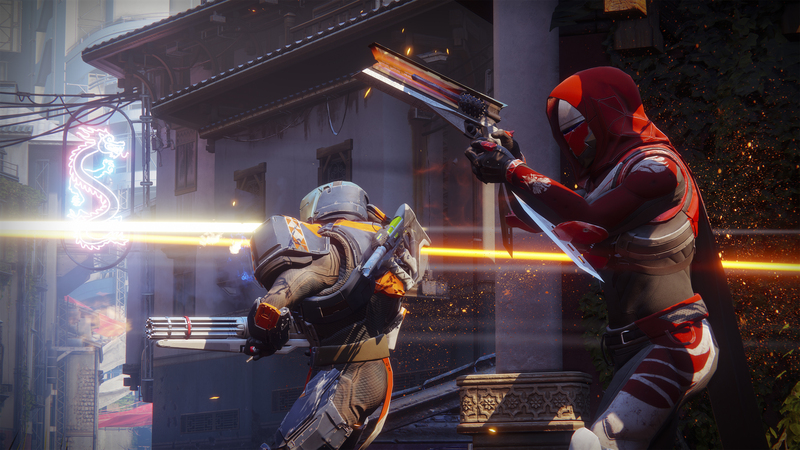 When it launched last month on console, Destiny 2 quickly peaked with around 3.5 million concurrent players on September 17. 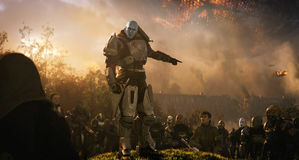 Since then in just the last 30 days Destiny 2's player base has plummeted by over 2 million users, with over 400,000 lost in the last two days. With Destiny 2 ready to pre-load on PC as of now via Battle.net and the game due out October 24, it's disheartening to see such a popular game take a nose-dive. You can view the shocking drop in player counts over at Destiny Tracker. As the game launched in early September on Xbox One and PS4 the player count quickly began at around 3.3 million users, and peaked at around 3.5 million users on September 16 - taken as an average of PvE and PvP players. This has been steadily dropping ever since. 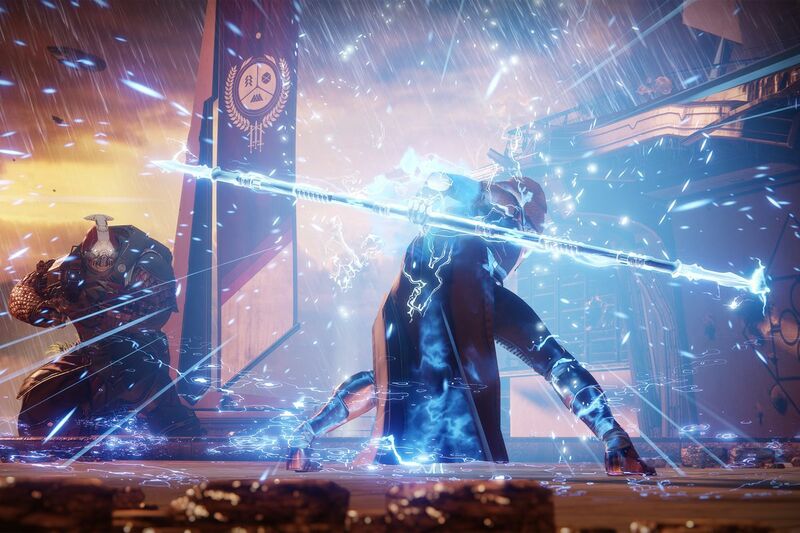 In the last two days alone Destiny 2 lost 400,000 players. It now currently sits with 1.5 million users on October 19, a full 2 million concurrent users less than just a month ago. If we compare this to Destiny 1, a month after its September launch around 14 October 2014 it had 3.2 million users, which it seemed to keep for a while. 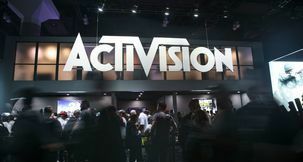 Bear in mind this was a brand new franchise that Bungie and Activision had utterly failed to describe correctly in advertising, which received a lot of criticism at launch as being light on content and story. Now that people know what Destiny 2 is, and as far as we can tell Destiny 2 is a lot more polished an experience than the first game was at launch, it shouldn't be losing users so quickly. With Destiny 2 launching on PC next week on October 24, it'll be interesting to see if the numbers receive a boost. 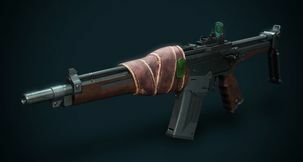 We know we've been waiting on the PC version anyway, as have a lot of other players. Still, it's surprising and shocking that such a popular game, especially with its focus on long-term playability, should be losing players at such an extreme rate. 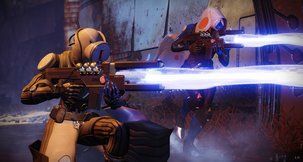 Are players getting bored with Destiny 2, or the formula? 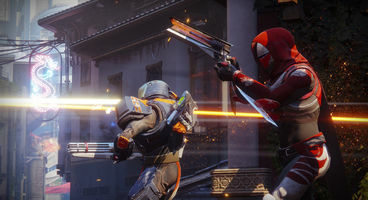 However, it would at least certainly be slightly amusing if the Destiny 2 style of non-linear multiplayer gameplay falls out of favour with other companies still chasing it. What do you guys think? 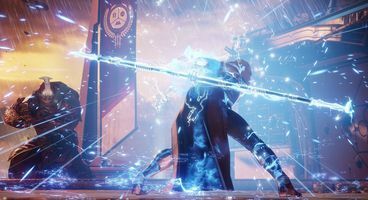 Have you been playing Destiny 2 on consoles? Are you bored with it already, or can you at least give a reason why users might be leaving the game? Let us know in the comments!